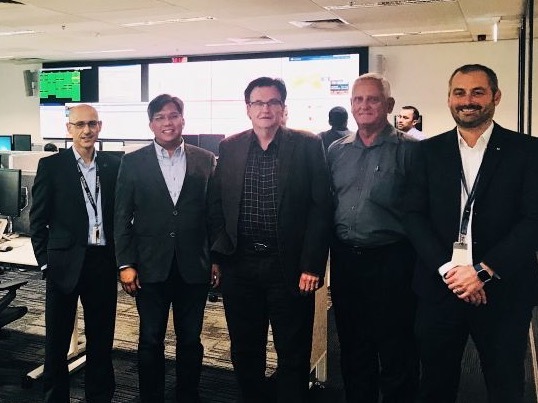 These discussion immediately led to an invitation for CDMPS representatives to visit VicTrack corporate headquarters and control room in the Melbourne CBD on 19 April 2018. Talks centred around potential mutual benefits of working together for both CDMPS and VicTrack. We will continue to explore steps to allow for both parties to gain a better understanding of their respective research needs and requirements.